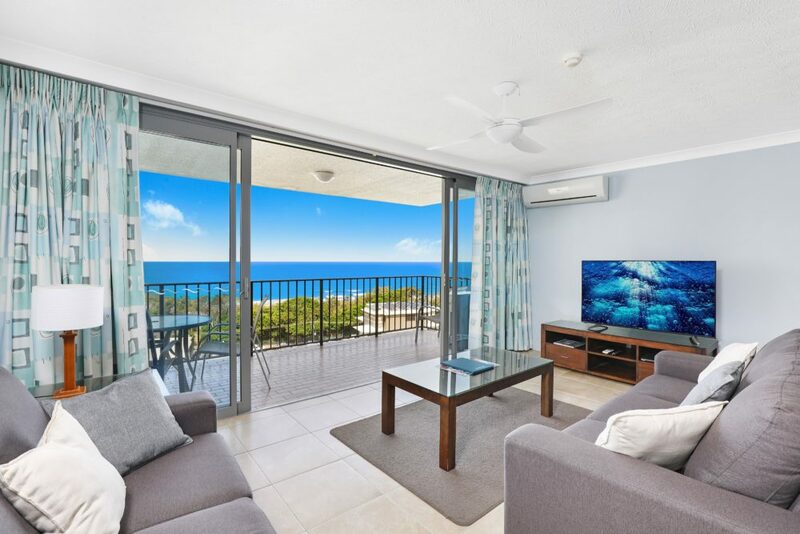 You will love the great choice of apartment types at this resort with fully furnished 1, 2 and 3 bedroom apartments or for added luxury and space penthouse apartments are available. 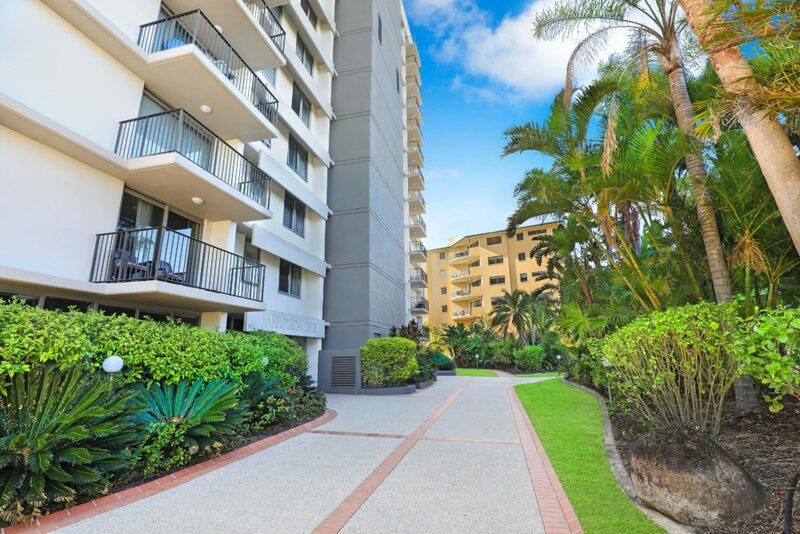 All apartments are fully self contained with a fully equipped kitchen and laundry, cable TV, ensuites and a generous sized balcony with stunning views overlooking Maroochydore Beach. 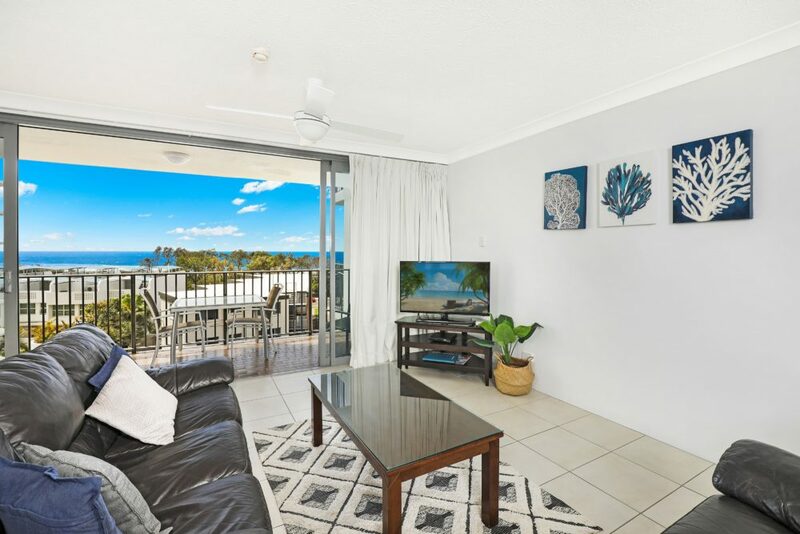 Relax with great onsite resort facilities which include a full sized tennis court, heated swimming pool and spa, childrens playground, bbq areas, sauna and indoor spa. 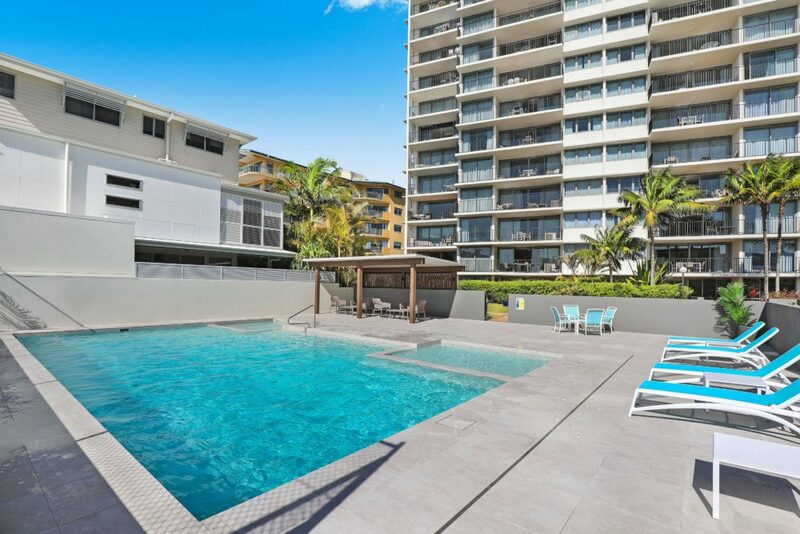 Everything you need for your next Sunshine Coast getaway is at your fingertips at Maroochydore. 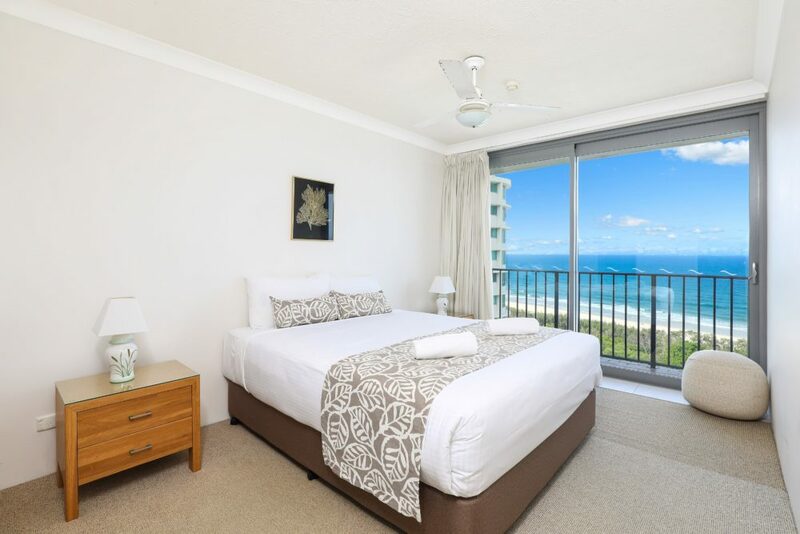 So if you are looking for a romantic getaway, family holiday or personal break, Majorca Isle is the perfect choice offering beachfront apartments in Maroochydore on the Sunshine Coast.